In June our team was flying across the globe to meet up with partners, shake hands, make deals and to present TrustedHealth. July was different. We re-grouped and refocused on grassroot work. We grew in numbers, we grew in team members and we have developed further. Here is a short overview of what happened in July 2018. 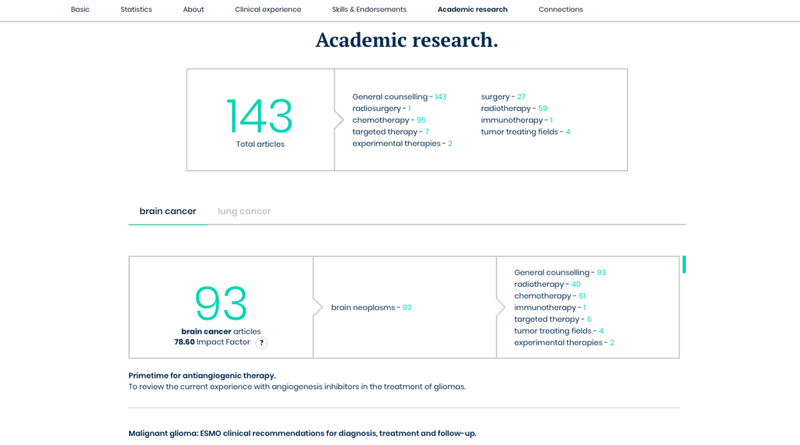 Trustedoctor, the founding member of the TrustedHealth network, is now featuring 24 different disease types including 15 cancer types and the additional conditions including allergy, bariatric, brain conditions, endocrine conditions, gastrointestinal conditions, gynaecological conditions, heart disease, multiple sclerosis and orthopaedic conditions. To name a few, we have recently expanded to areas such as gynaecology and oesophagus cancers. 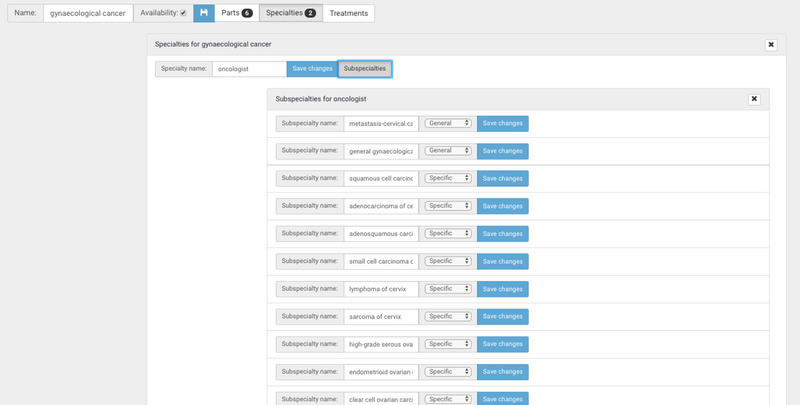 In creating a doctor profile, we concentrate on a very niche subspecialty (below a snapshot of a small part of the gynaecological cancer disease tree) in order to differentiate different doctors ’ expertise. The subspecialty details are complemented by other information to substantiate that doctor ’s experience. The growth has been supported by the overarching demand from our patients to grow the depth of experts across the specialised medicine, especially where the complex imaging is being exchanged and discussed. Please refer to the main search on https://trustedoctor.com/ to find out if we can help you with you medical case today. To the list of our most experienced key opinion leaders, we have recently added https://trustedoctor.com/kevin-oneill , who is the head of neurosurgery department of the Imperial College NHS Trust. Dr. O ’Neill trained under the world-famous Doctor Henry Thomas Marsh CBE FRCS (born 5 March 1950 — now retired) who was a pioneer of neurosurgical advances in Ukraine. His widely acclaimed memoir “Do No Harm: Stories of Life, Death and Brain Surgery ” was published in 2014. 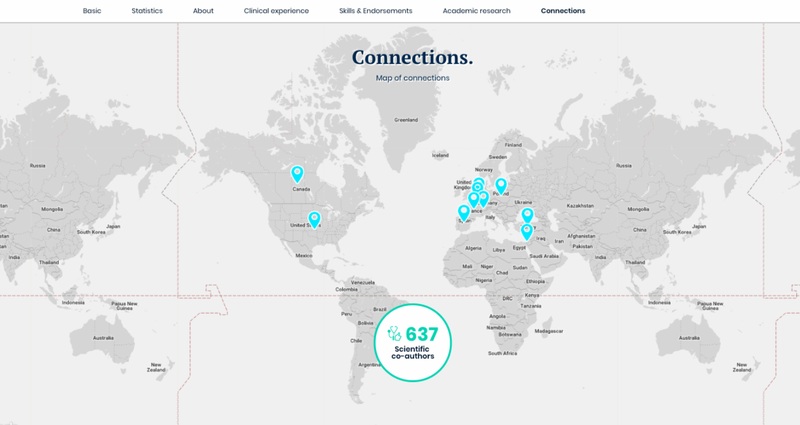 Building on the network of doctors across specialists ’ areas will help us in our mission to be the go-to-platform for virtual interaction in the segment of difficult and life-threatening disease. We get necessary feedback and improve our proposition for the platform to be accepted and used. In July we attended the British Neurological Society Conference (BNOS 2018). During the 3-day event we had a chance of catching up with our brain cancer leaders including Professor Colin Watts Professor Keyoumars Ashkan, Doctor Paul Grundy. The official TrusteDoctor Android App is available on the Google Play store and is currently in testing phase. Go and try it out. Any kind of feedback is much appreciated! The next major thing for TrustedHealth is the implementation of the TDH token into the Trustedoctor platform as a payment option together with the TDH wallet. The implementation is expected to happen in Q4 2018. 7. EXCHANGES Listing of the TDH token on decentralized exchanges is already underway (IDEX, TokenJar), with centralized exchanges coming soon.